Is the parent company of the Group. A leader in the bus and coach sector with over 128 years of history, it has 5 production plants and a commercial presence in over 90 countries on 5 continents. 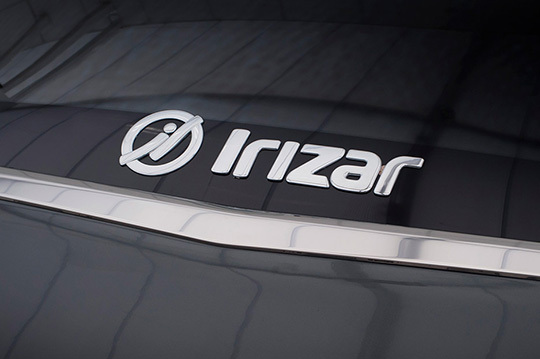 Irizar e-mobility is the Group’s new company with a focus on electromobility in cities; the great strategic commitment to future sustainability. 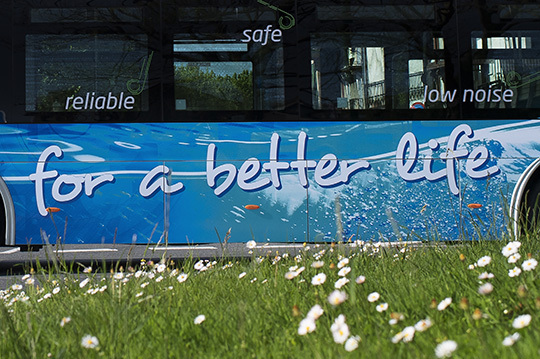 The Irizar Group aims to promote the use of clean and accessible transport committed to the environment and the well-being and health of people to create better urban environments. It is committed to reducing noise pollution to achieve low consumption and reduce costs and to producing 100% electric zero-emissions vehicles. With more than 40 years of history and headquarters in Sevilla, its primary business is climate control for the road and rail transport sector. Hispacold had significant sales growth in 2010 in non-European countries including Australia, Malaysia and others. 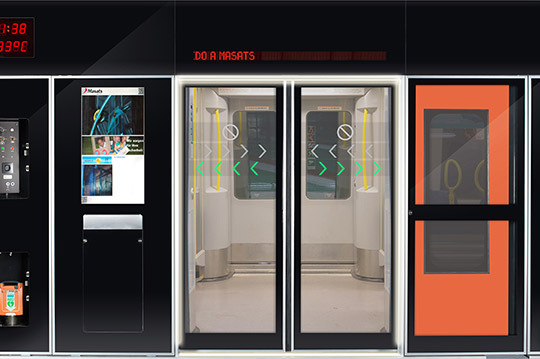 With more than 50 years of history and headquarters in Barcelona, its primary business is manufacturing systems and components for hydraulic and electric doors, train and underground platform doors and elevators for persons with reduced mobility for the road and rail transport sector. Currently Masats is the leading company in this sector in Spain and one of the top companies worldwide. Solutions for the chemical, oil, gas and power generation industries. Advanced state of the art technological systems. Systems for Renewable Energy to take maximum advantage of natural energy sources. 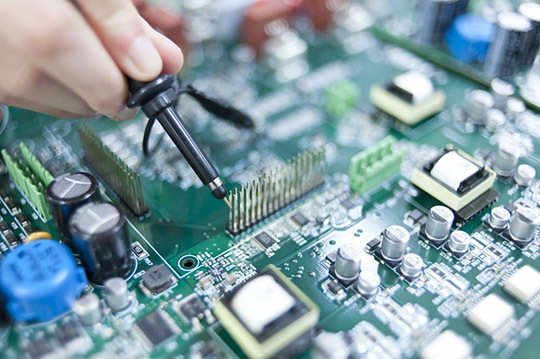 Jema is currently a worldwide leader in one-of-a kind high-tech projects. Since 2013, it is present in Brazil, Mexico and the USA, where it can gain access adjacent markets, such as Chile, for example. Jema electronica was established in 2011 for the purpose of supplying systems to the Irizar Group. 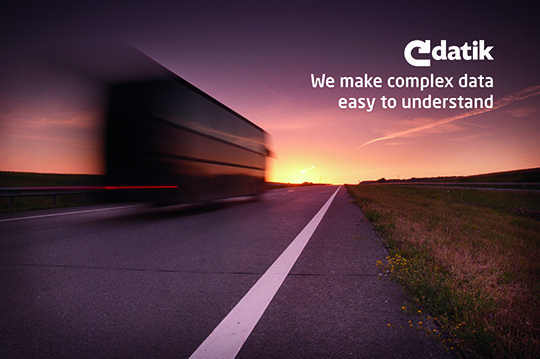 Datik, whose headquarters are in San Sebastián, is a technology company that is a specialist in complete solutions for transport management. It provides solutions based in a strategy focused on every organizational area within a transport company having the key data it needs to improve its competitiveness through reducing operating costs and improving the security and quality of the services it provides to passengers. We channel information until we turn it into something useful. Its two product lines are the Magic Eye and the iPanel, which enable better managed, safer, more sustainable and totally reliable transport. With more than 55 years of history, its business includes manufacturing rotating machinery and electric motors and generators up to 40 MVA, 250 tons and with shells up to 5 meters in diameter. It is present in the offshore marine, hydroelectric generation and industrial (metallurgy, water treatment, pumping, mining and other) sectors for special uses, as well as electromobility. It provides in-house technology and products that are adapted to the needs of its customers. 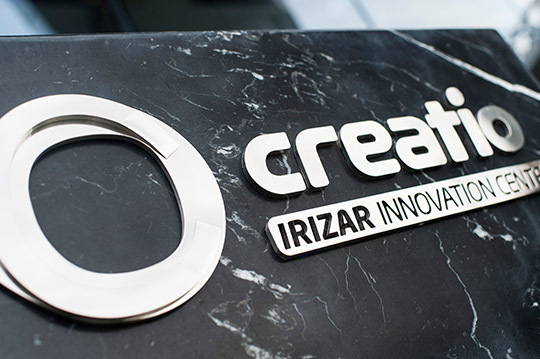 Creatio is the Irizar Group Research and Development Centre and it’s mission is to enhance the applied research and technological development capacity of the Group for both its own brand’s products and the main components of the bodywork. Creatio works in long-term innovation, with a view to improving sustainable competitiveness in the future and generating wealth and employment as it grows. 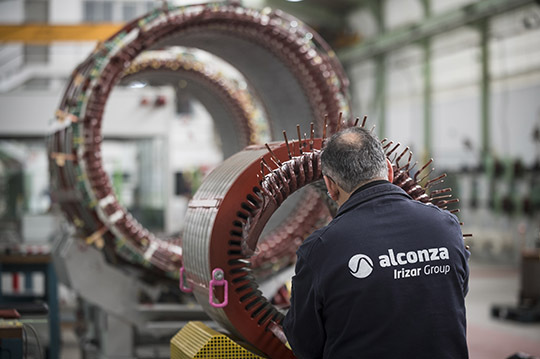 It is the result of the constant commitment to industrial innovation as a key part of the Irizar Group’s strategy.